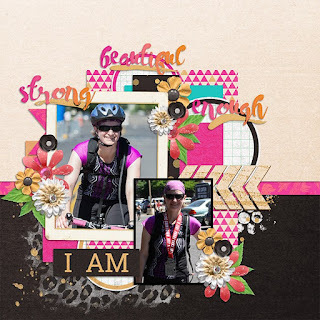 Today holds three new collaboration kits. 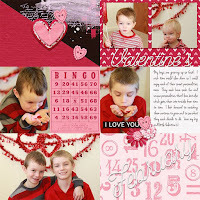 First is perfect for documenting your month. 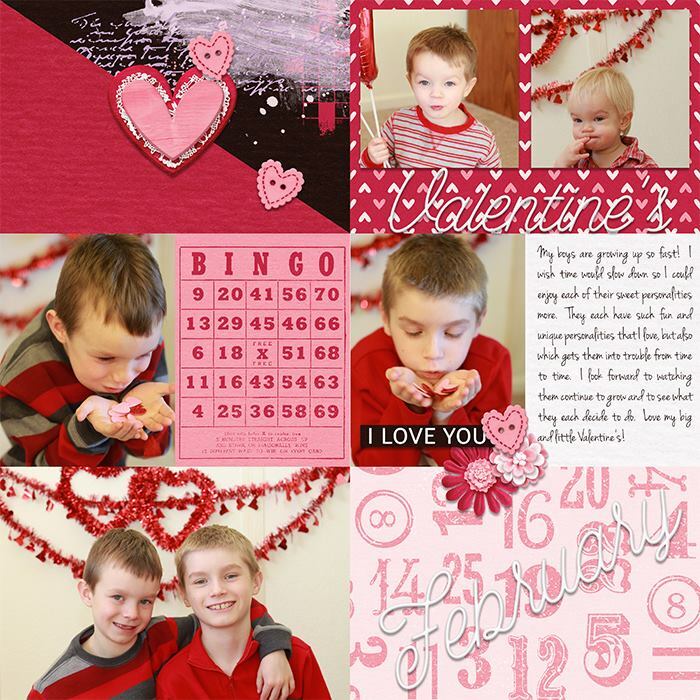 This Time of Year February: Cards includes 10 cards (8 3x4 and 2 6x4). 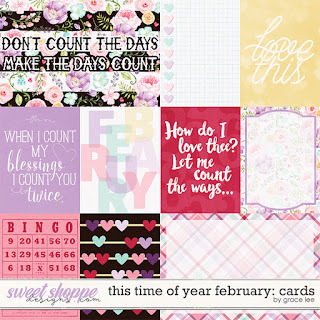 This Time of Year February: Bundle includes the kit and journal cards along with 4 12x12 pocket album templates by Crystal Livesay and 4 12x12 layered quickpages. 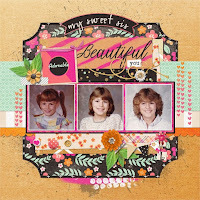 Next is an amazing collaboration between Grace Lee, Misty Cato and Sugary Fancy. 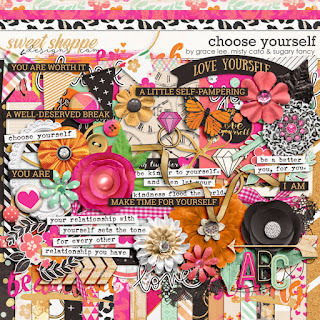 Choose Yourself is a super inspiring kit and it is perfect to scrap about yourself! 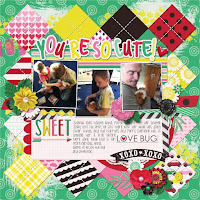 Last is an adorable kit by Grace Lee and Two Tiny Turtles. 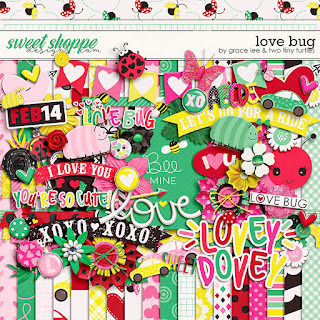 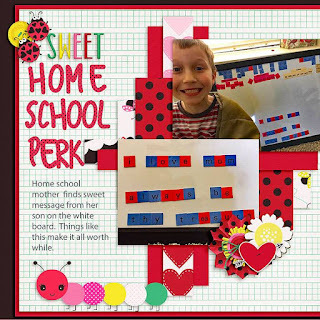 Love Bug is a super cute Valentine's Day-themed kit. 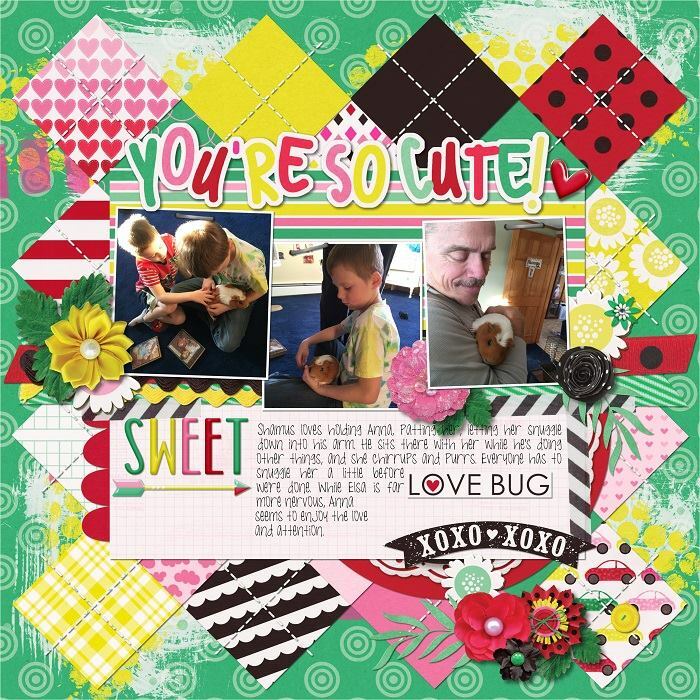 With fresh, bright colors and lots of adorable doodles and illustrations, this kit can be used to scrap your ride in your beetle car or photos of you and your love bugs! 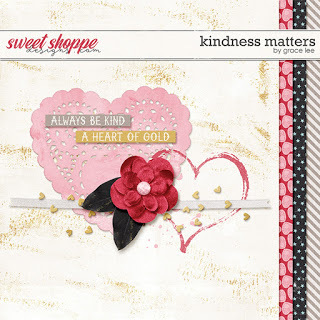 Don't forget check out the DigiScrap Parade.